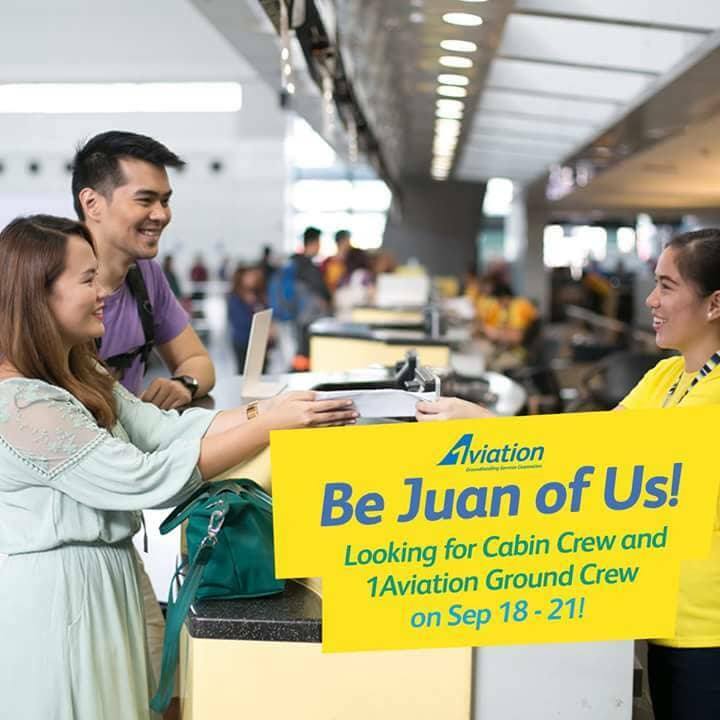 Do you have what it takes to be part of Cebu Pacific Air’s Crew? Cebu Pacific Air is urgently looking for Cabin Crews and 1Aviation Ground Crews (station loaders and equipment operators). Join the Grand Recruitment event happening this September 18 – 21, 2018 from 9am – 11am at Cebu Pacific Bldg. Pasay City. Dress in business attire and be sure to bring your updated CV, a valid ID and a 2×2 photo.